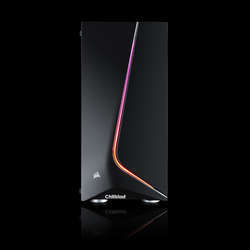 BEST FOR: Photo and video editing, power users, gaming after hours! Chillblast has an enviable reputation in the photo and video editing market as the builder of the fastest professional workstations in the world. Our Photo OC VIII is the fastest PC system ever tested by PC Pro and much of what makes that workstation great is in the DNA of this sublime Core i7 Custom Editing PC. Raw processing grunt often acts as the major bottleneck to performance when editing high resolution DSLR stills and HD or 4k video, so the latest 9th generation Intel processor with its 8 high speed cores is in its element here. 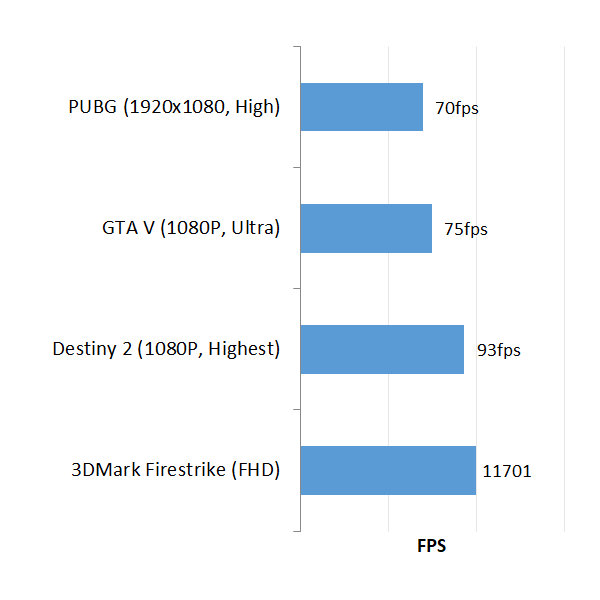 This is reinforced by the latest NVIDIA graphics card that makes the most of hardware acceleration support built into Adobe Lightroom, Photoshop and the rest of the Creative Suite. 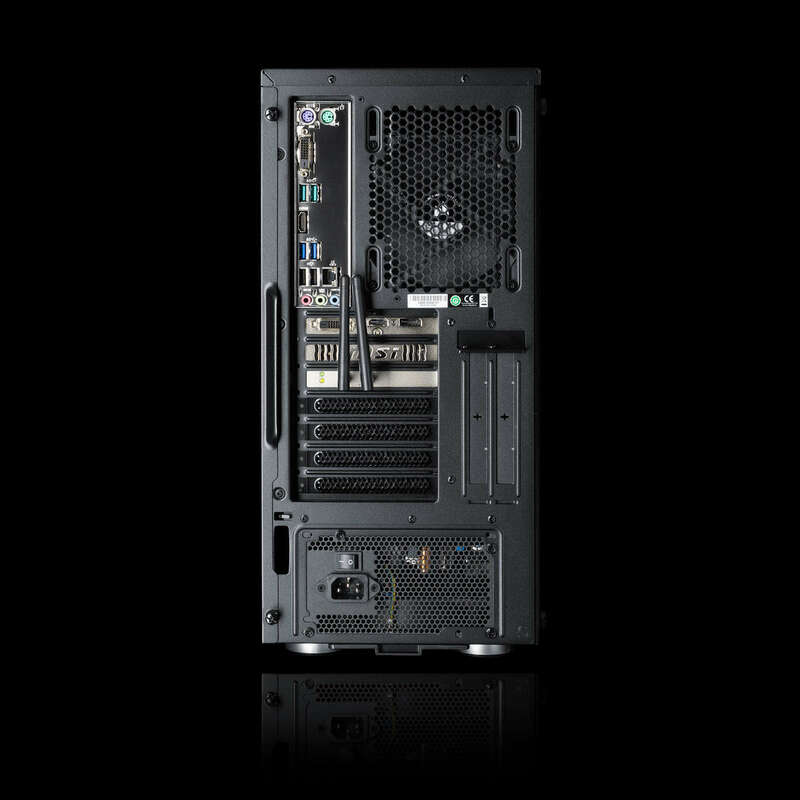 We’ve gone to town on this PC’s storage system with an ultra-fast solid state primary drive making batch processing effortless and facilitating the huge multi-tasking potential of the rest of the system. Once the editing is done you have a massive secondary hard drive with the space for thousands of photographs and hours of high resolution video. All of this is wrapped up into a quiet, professional looking workstation case which has bags of room for more storage if its needed and stress-free upgrades. *If ordered before 13:00 (with a cleared payment) this PC normally ships the same working day! Orders placed after 13:00 on a Friday will normally be shipped the following Monday. If this workstation isn't quite what you're looking for have a look at our built to order range of photo and video editing PCs, fully configurable to your individual needs. 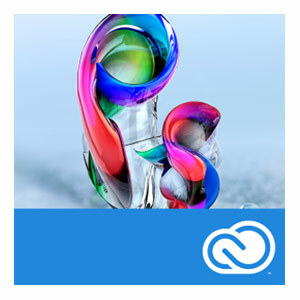 Every component in this PC has been selected for exceptional performance in the Adobe Creative Suite. The Intel Core i7 chip has all the threads you need for multi tasking, there's plentiful memory for batch processing and our storage system gives you both the performance and reliability you need. 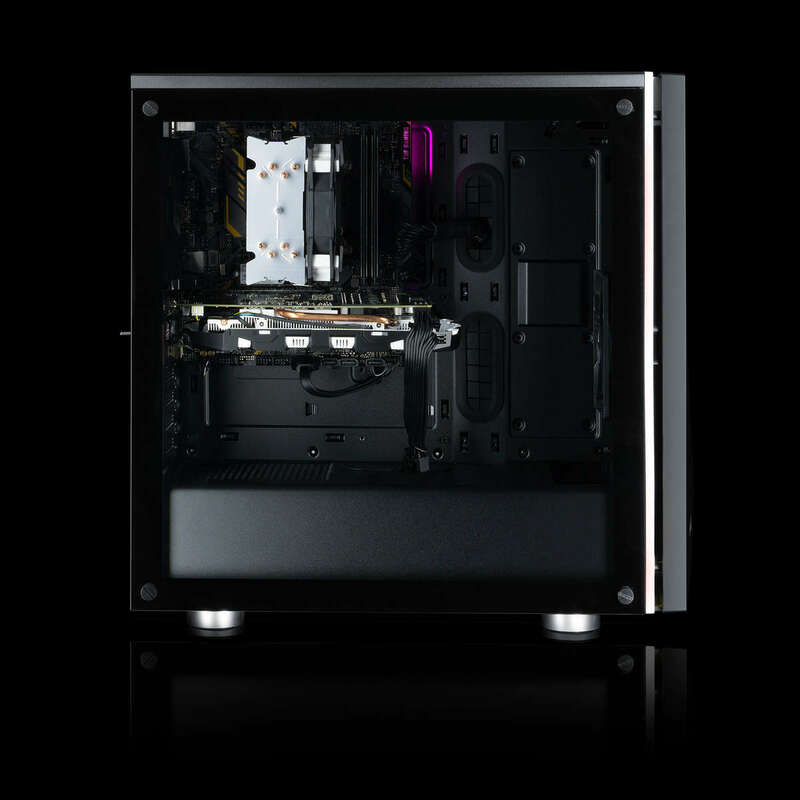 The high end cooling system keeps everything chilly and quiet and the workstation class case also means the system is ready for upgrades. 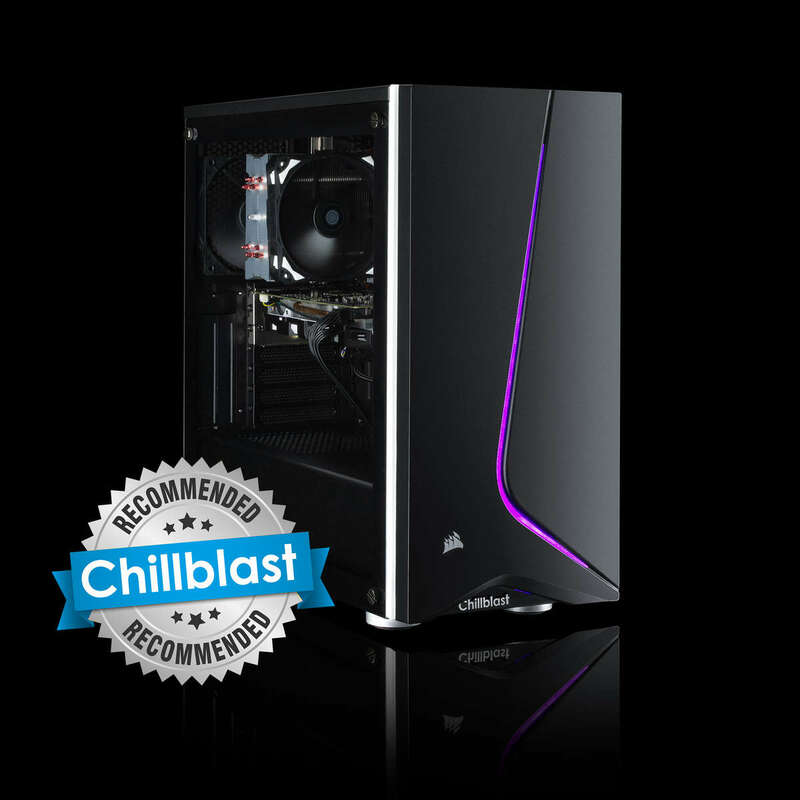 This PC is extremely easy to upgrade in the future so it can grow with your needs. 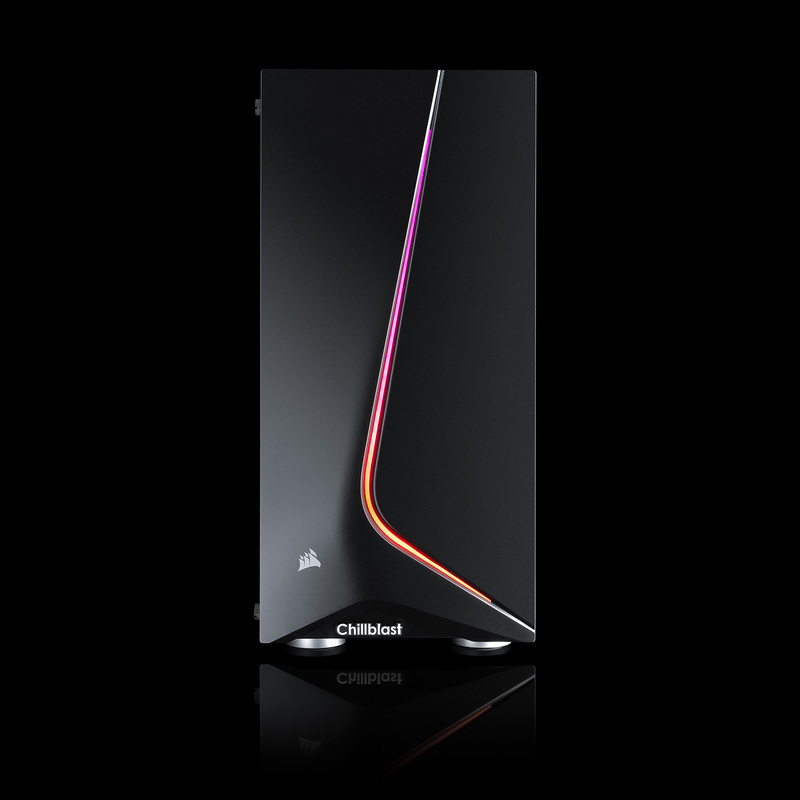 As it stands it’s a fabulous gaming PC, powerful enough to enjoy the world’s most popular PC games and exceptional for homework and educational projects. 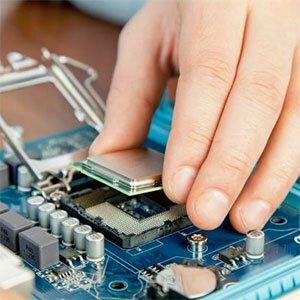 The case and power supply, however, are deliberately over-specified and can handle much higher grades of hardware! Whether you want to use your system for budgeting spreadsheets, homework or playing the latest PC games, our Custom Family / Home Office PC is ready for action. It comes with ultra-fast wifi as standard so you can enjoy the best of the internet including HD YouTube and Netflix, plus a super-fast SSD drive so that all of your programs load in seconds. Finance is currently available for consumer customers who are UK residents. These options appear in the payment method menu on the final checkout page. 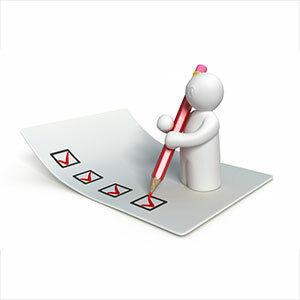 By selecting any of these options, your application for obtaining finance will be processed; this takes just a few minutes to complete and is simple and secure. When your finance application is approved, you will receive an e-mail advising you of how to download the finance agreement, which you will need to read carefully by checking that all the details are correct.  Providing you are satisfied that everything is correct you can either e-sign the agreement or print and sign the finance agreement twice and post it to the address shown on the finance agreement. Following receipt of your finance agreement and a few additional checks, your order will be processed for dispatch. Each Finance option outlined above is explained in detail below, using the base price of this particular product as the example order value; credit is subject to status and written quotations are available on request. The credit advertised is provided where indicated by Hitachi PaybyFinance or V12 with whom we have a commercial relationship. Chillblast is authorised and regulated by the Financial Conduct Authority. 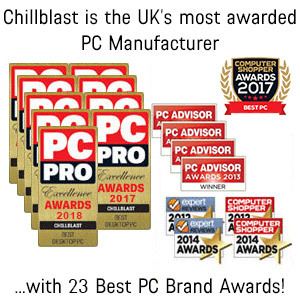 If you would like any further information about these finance options, or how to place an order using finance, please email sales@chillblast.com and one of Chillblast's sales team will contact you. Available on orders of PC and laptop systems with a total value of £250.00 or more. This finance offer is provided by V12 Retail Finance Limited. Take 5 finance allows you to pay for your order in 5 equal monthly instalments; other than a 5% fee paid when you place your order (equivalent to 22.9% APR), no further interest or other charges apply. Available on orders of PC and laptop systems with a total value of £500.00 or more. This finance offer is provided by Hitachi Capital (UK) PLC. After initially paying a 10% deposit, you will not be required to make any further payments for 12 months. Please note that this 12 month period begins on the date the finance agreement is proposed, not when it is signed or the goods are delivered. You then have the option to settle in full - in doing so a £29 fee will be charged by Hitachi Capital (UK) PLC, however no interest will be charged. Should you choose not to settle the balance during the initial 12 months, then the amount owed will be repaid on a monthly basis over the next 3 years at the interest rate stated on the loan agreement. It is still possible to settle the balance early, however interest will be applied from the start of the agreement to the settlement day plus 30 days from the day you settle. An illustration is shown below, please note this is indicative and actual monthly payments may vary by a few pence per month. 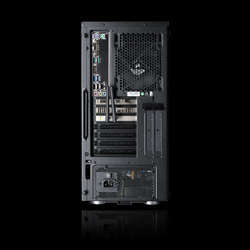 Available on orders of PC and laptop systems with a total value of £500.00 or more. This finance offer is provided by Hitachi Capital (UK) PLC. This is a traditional 3 year finance arrangement which continues until completion of the 3 year term. After initially paying a 10% deposit, repayments on a monthly basis inclusive of the interest rate per the agreement will start 1 month after the order date as illustrated below, though actual payments may vary by a few pence each month. Within minutes of your application being approved, you will be presented with the option to sign your credit agreement. If you are offered the ability e-sign your credit agreement and choose to do so, a PDF of your credit agreement will be displayed on screen. You should read the credit agreement carefully before clicking all the relevant sections agreeing to its terms. Once you have agreed to the terms of the credit agreement Chillblast will be notified and you need do nothing more. If you are presented with the ability to print and return your credit agreement you should print the PDF agreement, read it carefully and then sign the document following the instructions on the covering letter. This signed document should then be posted to the address shown on the covering letter of the credit agreement. Note that products will not be allocated to your order until your completed and signed agreement is returned and received by Hitachi Capital. Shipment of your goods will follow soon after your agreement has been returned to our finance company. Your credit score (note that every finance company will score you differently). Adverse credit reference agency information. You are considered to be overcommitted. You are under the age of 18. In order to safeguard against fraudulent applications, we regret that we're able only to deliver goods to the home address of the applicant. Saturday deliveries can be arranged if this is more convenient for you. Hitachi Capital (UK) PLC is authorised and regulated by the Financial Conduct Authority. V12 Retail Finance Limited is authorised and regulated by the Financial Conduct Authority. *Pay a 10% deposit today (£133.00), then pay the amount of credit in full within the first 12 months of the agreement and you'll pay no interest, only a £29.00 administration fee. Otherwise, interest will be applied from the date of the agreement and the balance due will be paid over a term of 36 monthly Direct Debit instalments with a 29.8% APR representative. You can settle this agreement (either in full or in part) at any point after the agreement goes live. You can settle this agreement (either in full or in part) at any point after the agreement goes live. The total amount repayable will be £2348.80, or if you settle within the first 12 months £1358.99.